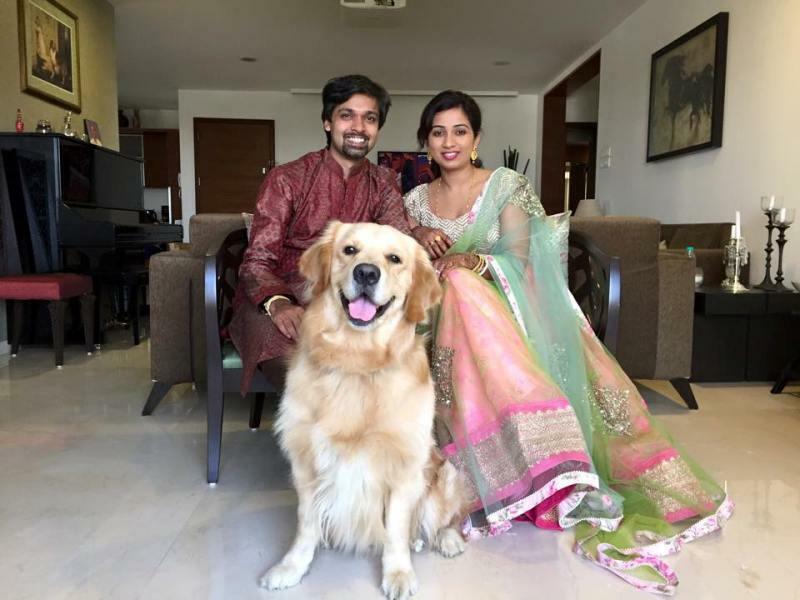 Shreya Ghoshal is an Indian playback singer. 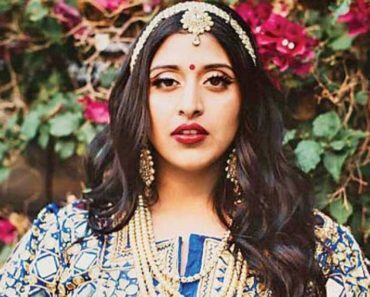 She has sung songs for various Indian languages. 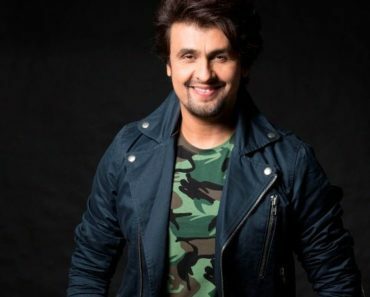 She has lent her voice to hit songs like “Bairi Piya,” “Jaadu Hai Nasha Hai,” “Teri Ore,” “Deewani Mastani,” “Ghoomar” and many more establishing herself as the lead singer of Bollywood. 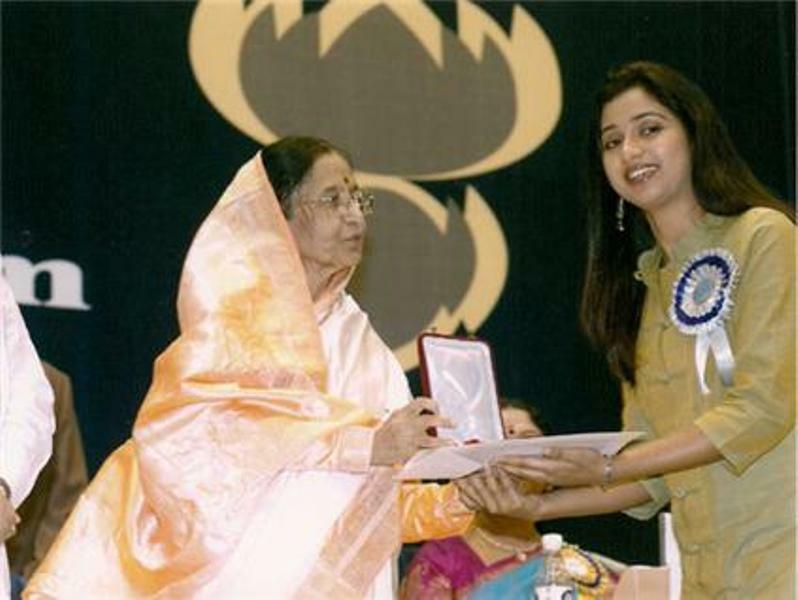 Shreya Ghoshal was born on 12 March 1984 (age 35 years; as in 2019) in the Berhampore city of Murshidabad district, West Bengal. 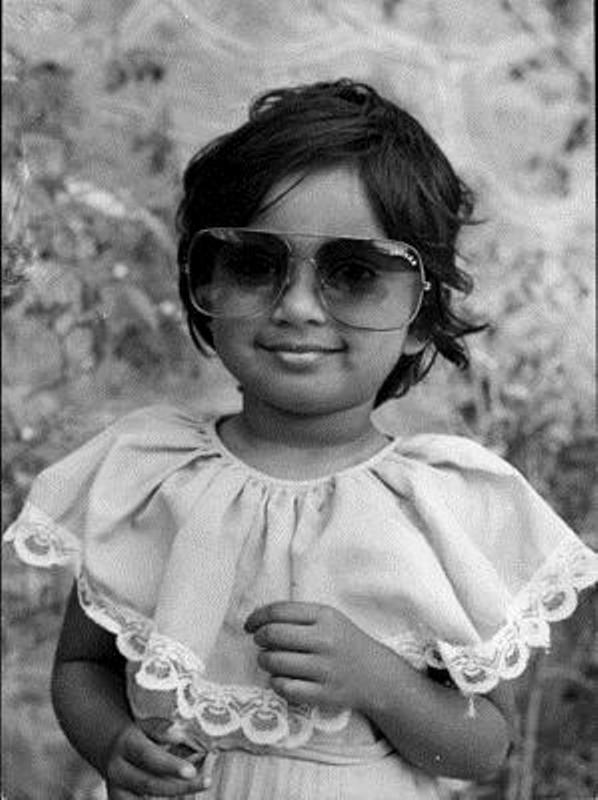 She grew up in the Rawatbhata city of Rajasthan, India. Her zodiac sign is Pisces. 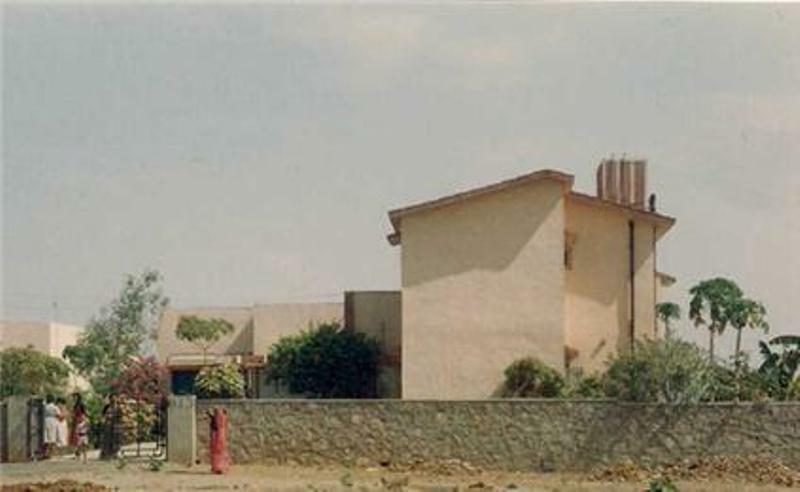 Shreya studied in Atomic Energy Central School in Rawatbhata till 8th standard and moved to Atomic Energy Central School in Anushakti Nagar when her family relocated in Mumbai. She then joined Atomic Energy Junior College to study science but withdrew from it later to enrol in SIES College of Arts, Science, and Commerce in Mumbai, where she studied Arts with English as her major. 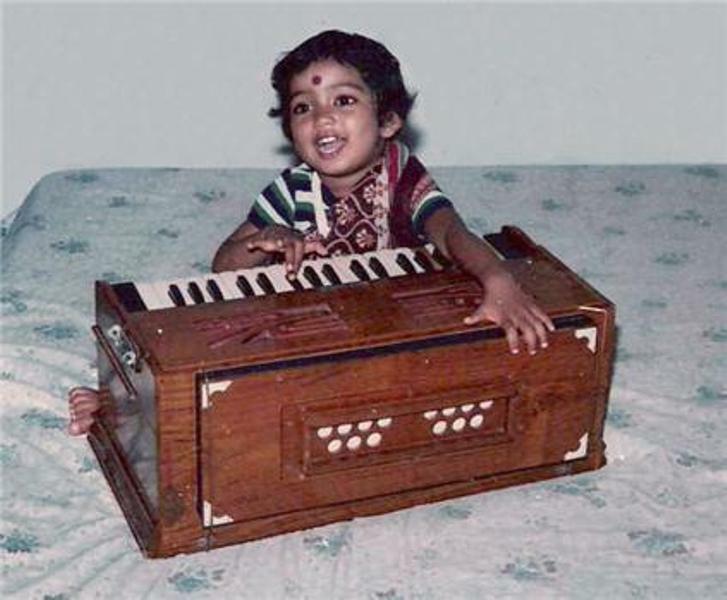 Shreya Ghoshal started learning music at the very young age of four. 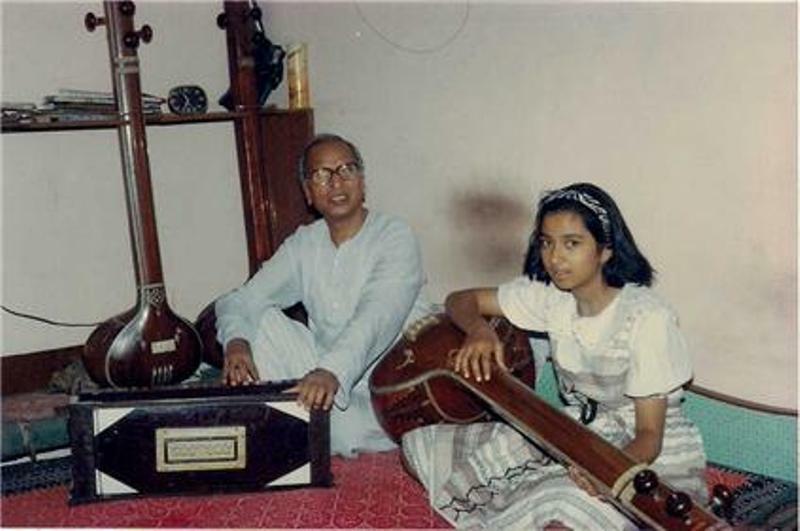 Her mother accompanied her in Tanpura, and they rehearsed with Bengali songs. 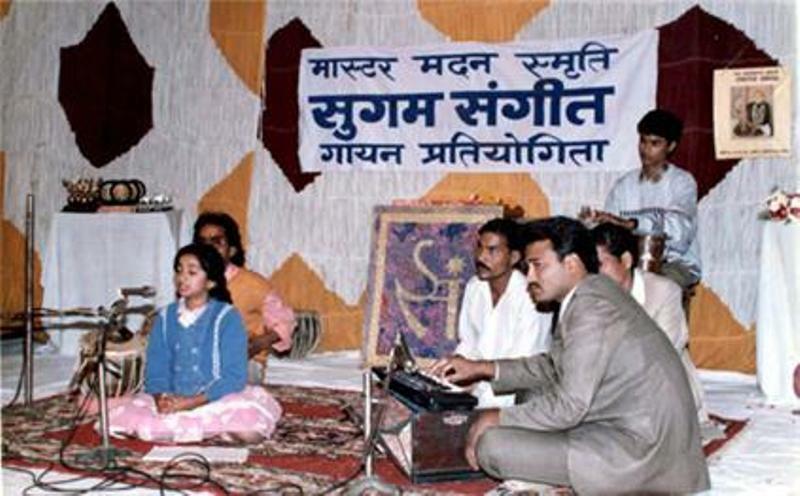 At the age of six, she started with her formal training in classical music from Late Kalyanji Bhai for 18 months and continued to learn from Late Mukta Bhide in Mumbai. 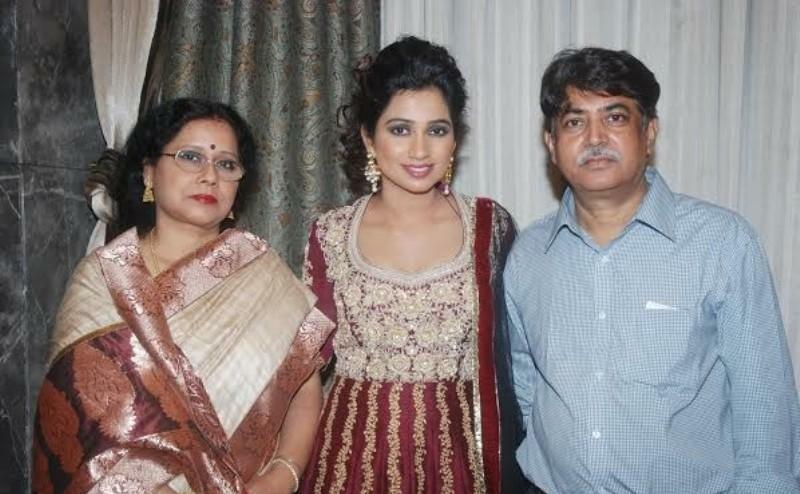 Shreya Ghoshal’s father Bishwajit Ghoshal is an electrical engineer and works for the Nuclear Power Corporation of India, and her mother, Sarmistha Ghoshal, is a literature post-graduate. 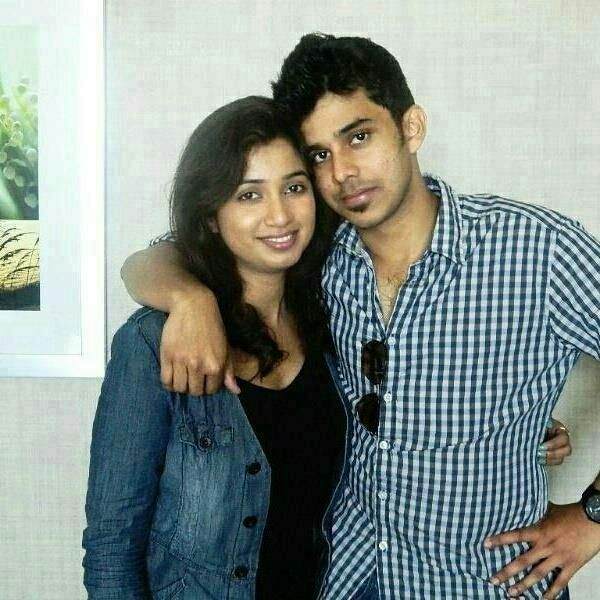 She has a brother named Soumyadeep Ghoshal. 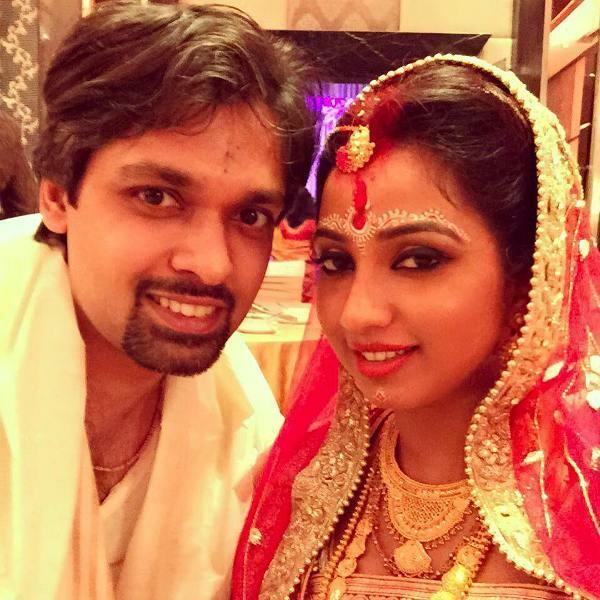 She married her childhood friend Shiladitya Mukhopadhyaya, who is an entrepreneur in 2015. Her first ever recorded song was ‘Ganraj Rangi Nachato,’ which was the cover version of Marathi song, sung originally by Lata Mangeshkar. 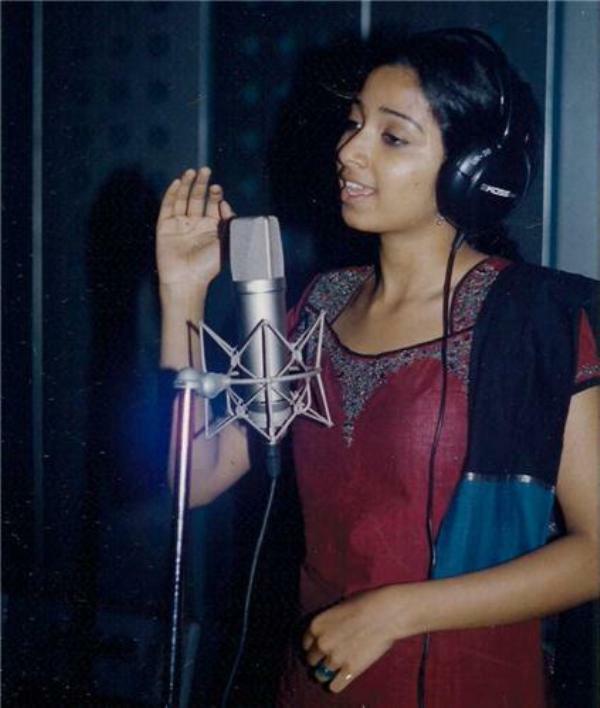 Her first studio album was “Bendhechhi Beena” released in 1998. 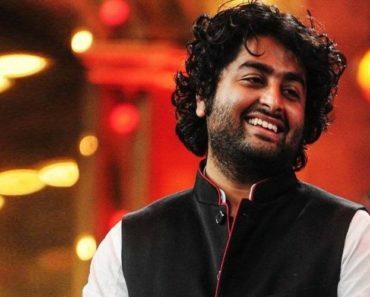 She made her Bollywood debut as a singer in the “Devdas” in 2002. She sang 5 tracks in the movie namely “Silsila Ye Chaahat Ka”, “Bairi Piya”, “Chalak Chalak”, “Morey Piya”, and “Dola Re Dola,” which were a huge hit. 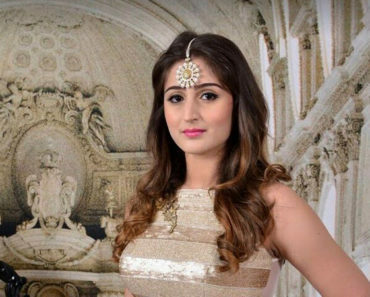 She released her first independent single “Dhadkane Azad Hain” in 2017. In 1995, she won the All India Light Vocal Music Competition, New Delhi, which was organised by Sangam Kala Group. 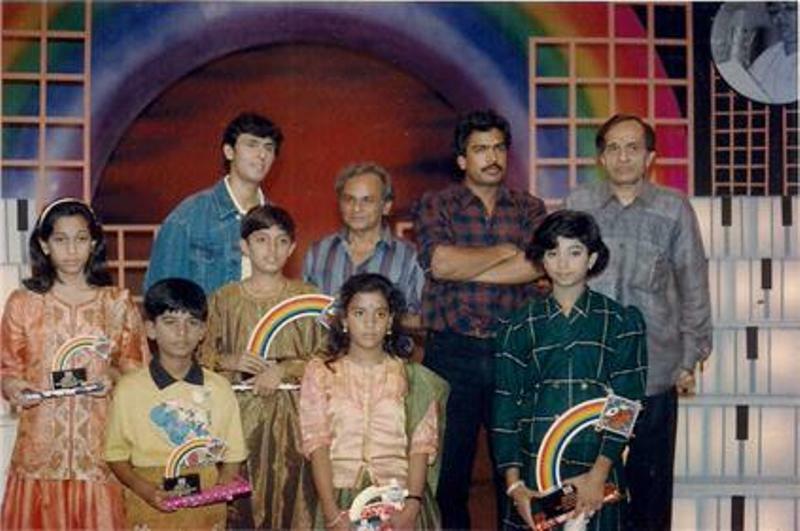 Her first stage performance was at a club’s annual function. 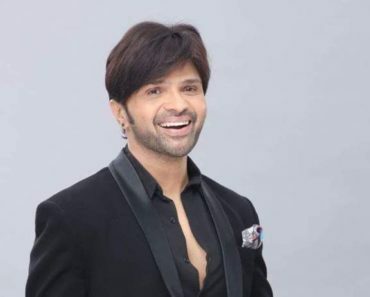 In 2000, she won the singing reality show “Sa Re Ga Ma Pa,” which aired on Zee TV. 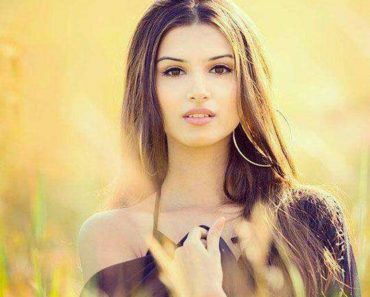 She has featured in the song “Har Taraf Har Jagah” from the film “Saaya (2003)” alongside KK (Krishnakumar Kunnath). 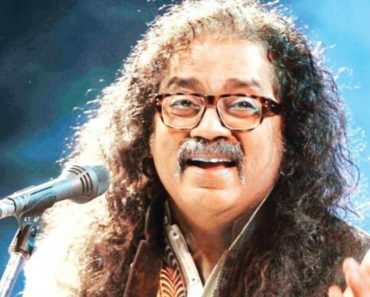 Shreya caught the attention of Sanjay Leela Bhansali when she participated in 75th children’s special episode of ‘Sa Re Ga Ma Pa.’ Sanjay’s mother was watching the show and called him to watch her performance, after which he decided to give her a chance in his next film. 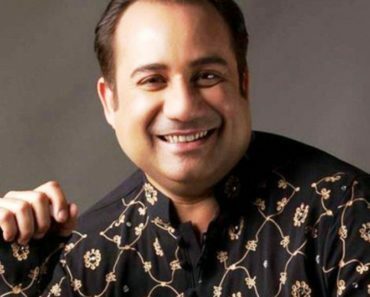 According to Bhansali, Ghoshal’s voice had the innocence needed for the character of Paro in Devdas (2002). In 2011, she did an advertisement for Joyalukkas, a jewellery company. 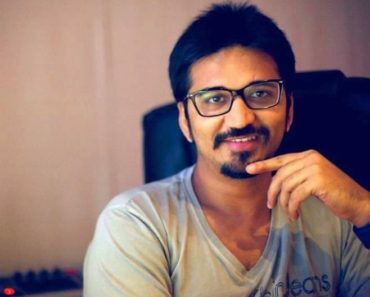 The advertisement was aired in five different languages, i.e., Hindi, Malayalam, Tamil, Telugu, and Kannada. She likes reading books, travelling and says that cooking had a healing effect on her. In 2017, she became the first Indian singer to have her wax figure in Madame Tussauds Museum. She has a dog named Sherlock.